Welcome to our website. Please read all about the projects we have in hand that might interest you or click on the menu hamburger top left for more details. 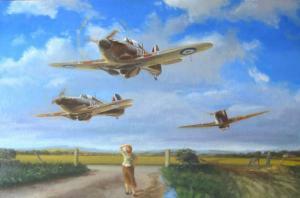 Rotarian Robin Davies updates us on the progress he is making with his WW2 Project. 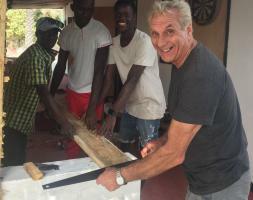 President John Martin flies out for another trip to The Gambia in West Africa and rolls up his sleeves to help build teaching accommodation in a remote settlement. 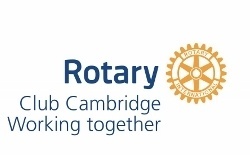 Serving the Cambridge community since 1922, the Rotary Club of Cambridge is a mix of business people, entrepreneurs and professionals making connections whilst working for local and international good causes. Contact us with a "click"
At our Club Dinner on March 26 the Club agreed to send £3,000 to Shelterbox (subject to Council approval). 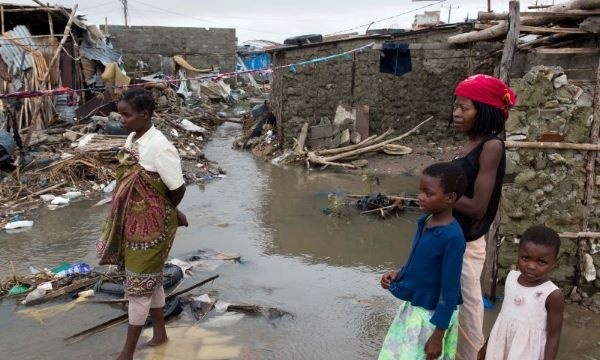 The storm has been the worst on record to hit Africa and the Southern Hemisphere and the devastation is massive. The urgent need is for shelter for the huge numbers made homeless and Shelterbox is already there assessing what is needed and RIBI support Shelterbox as one of the key response charites. The governments in the area have appealed for intenational aid - especially for shelter, medicines, food etc. 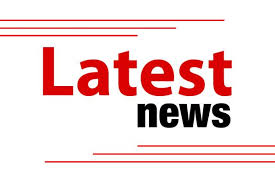 Club members are also invited to send any personal donations to the Club Trust Fund - 100% (plus giftaid if appropriate) and it will be passed by the club to Shelterbox who will be seeking to send more and more supplies out. Matthew Sanderson wows us with his sculptures. Based in Herefordshire with his young family, on the border between England and Wales, Matt creates Big Art – beautifully crafted, ingenious focal points for permanent display. 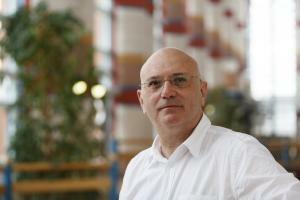 His 20 years of prolific making have led to over seventy installed civic projects across the U.K and internationally. Matthew travelled back to Cambridge to give the Rotary Club of Cambridge a fascinating talk and slideshow illustrating the impressive progress that he has made in his career as a sculptor. His parents Graham and Marion Sanderson were there too. Graham has been a member of the Rotary Club of Cambridge for many years and introduced Matthew with some amusing paternal anecdotes! The Rotary Club of Cambridge often has Rotarian visitors from all over the British Isles and beyond. Earlier this month Dr Maria Sidiropoulou and her husband Rotarian Sarras Kalliontzis came to see us from Salonica. Donna Arnell and Nick Burr from camsight came to speak to us with guide dog Amber and were inspirational. Camsight is a Cambridgeshire charity that supports local people of all ages living with low vision and blindness to live the lives they choose. They work to enhance independence, improve well-being, and improve inclusion. We meet every Tuesday, mainly for lunch, but once a month for breakfast and also for an evening meal, at the Gonville Hotel Cambridge.